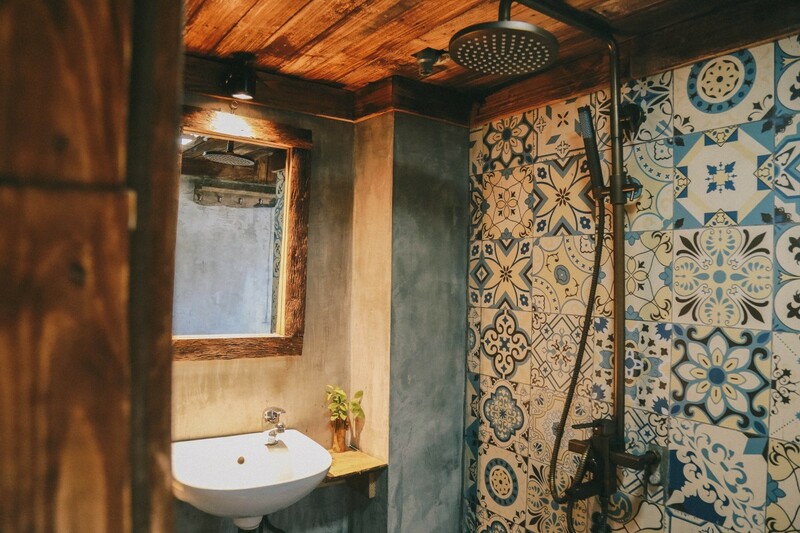 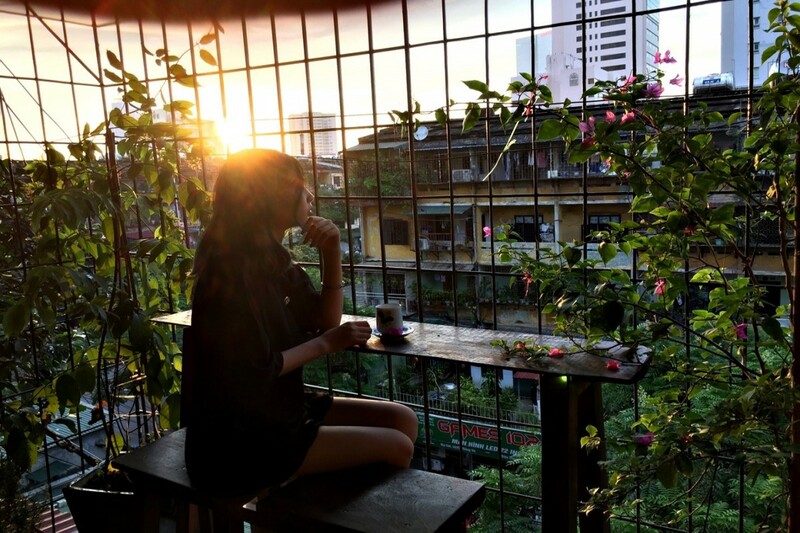 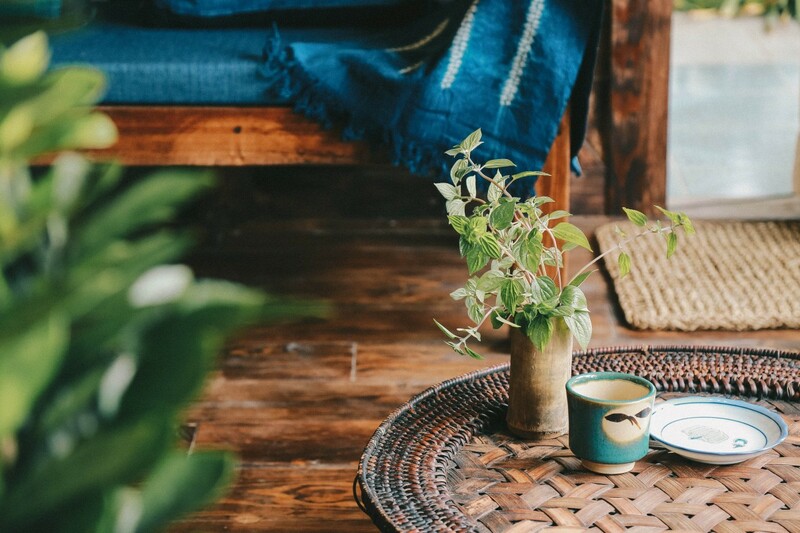 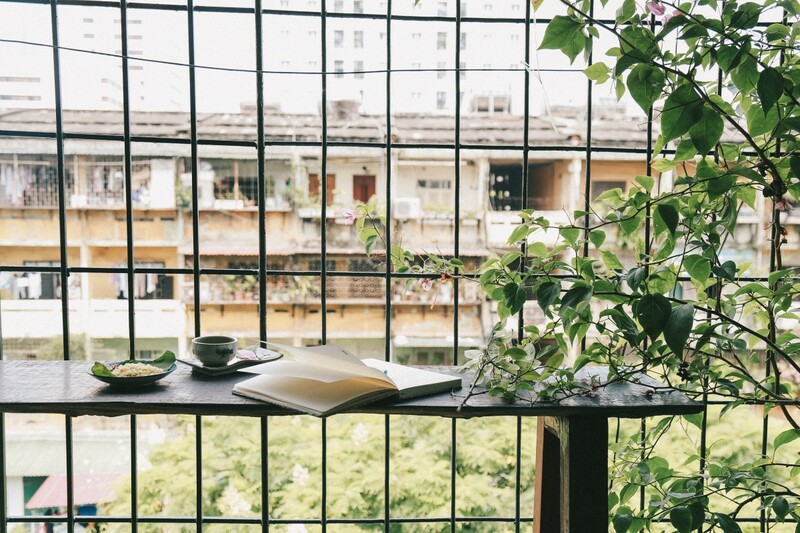 Housed in a chain of Ruahouse houses, Ruahouse H'mong is a cozy little apartment with a balcony overlooking Hanoi old apartment buildings. 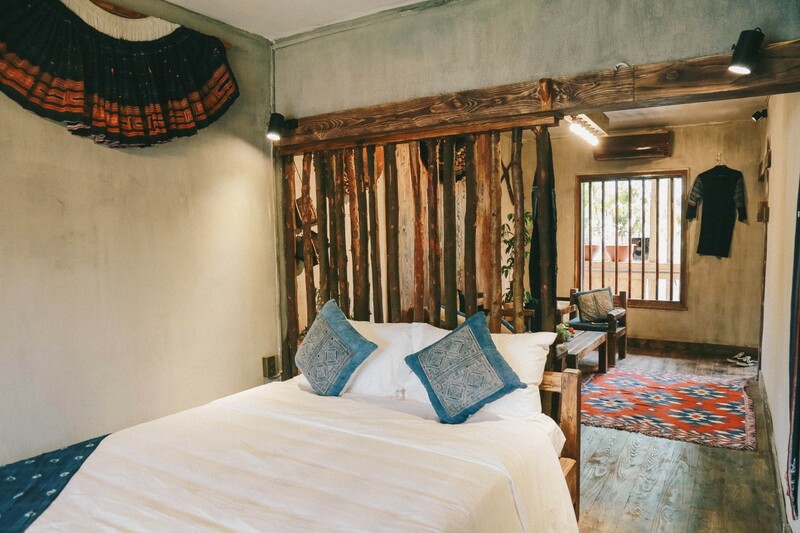 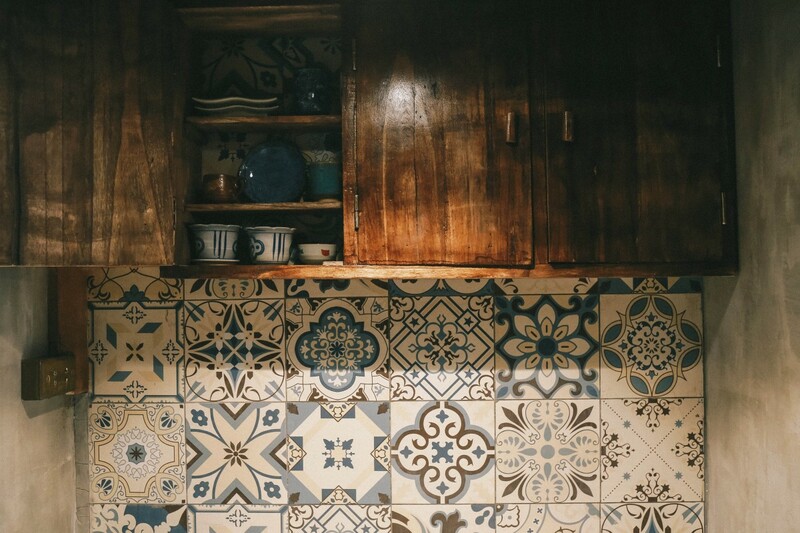 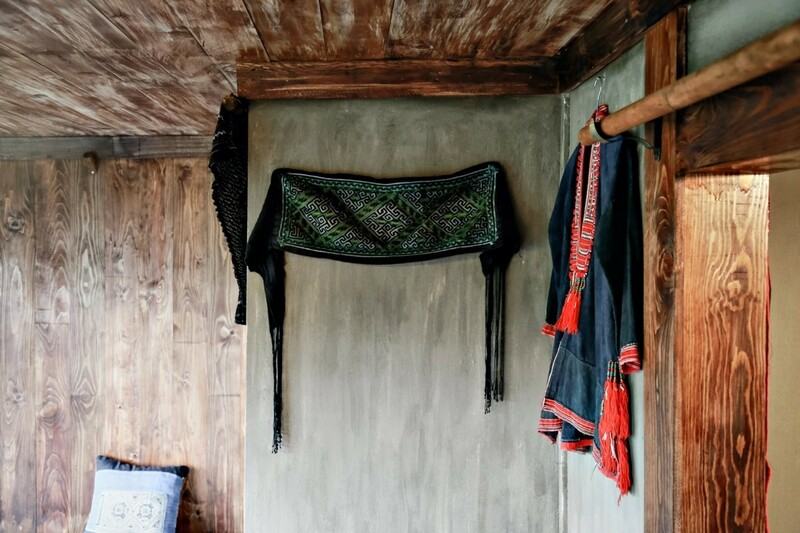 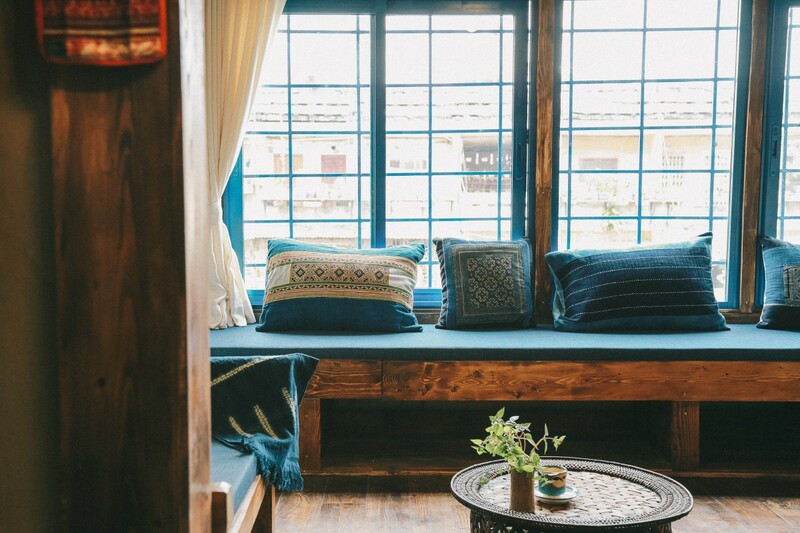 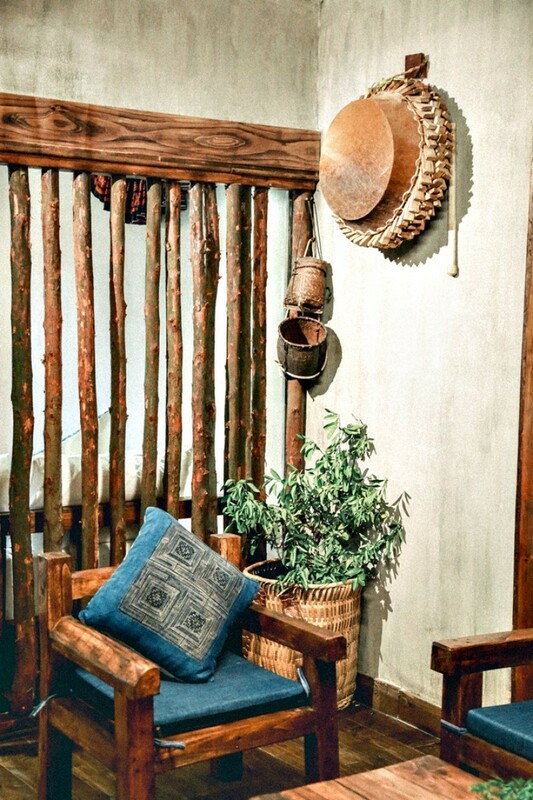 The apartment is specially decorated in style of ethnic minorities in Sapa. 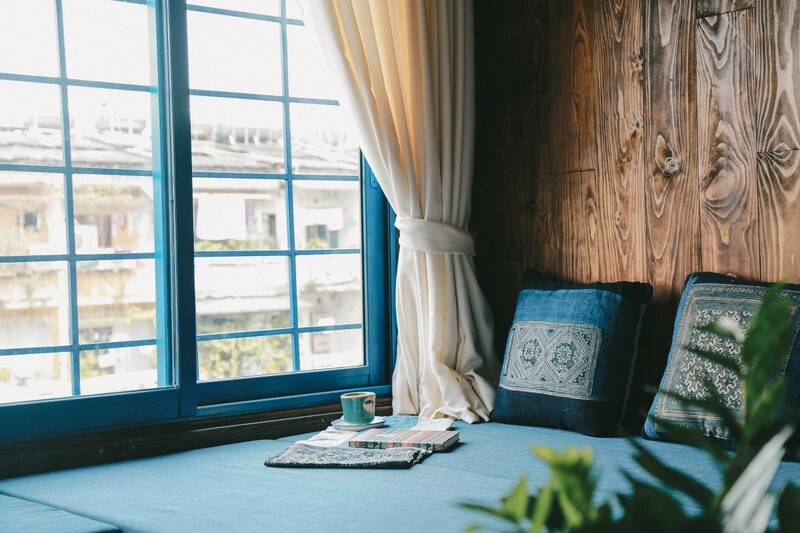 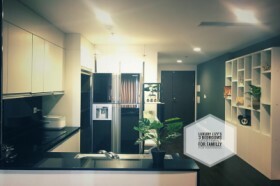 Here you will have a quiet and cozy space as your own home, as a shelter for you to escape from the hustle and bustle of the city. 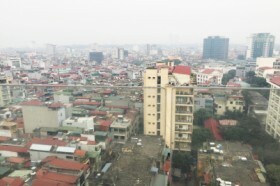 Our apartment suits for a group of 4 people traveling to Hanoi. 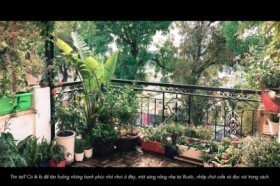 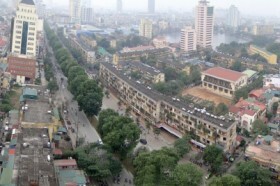 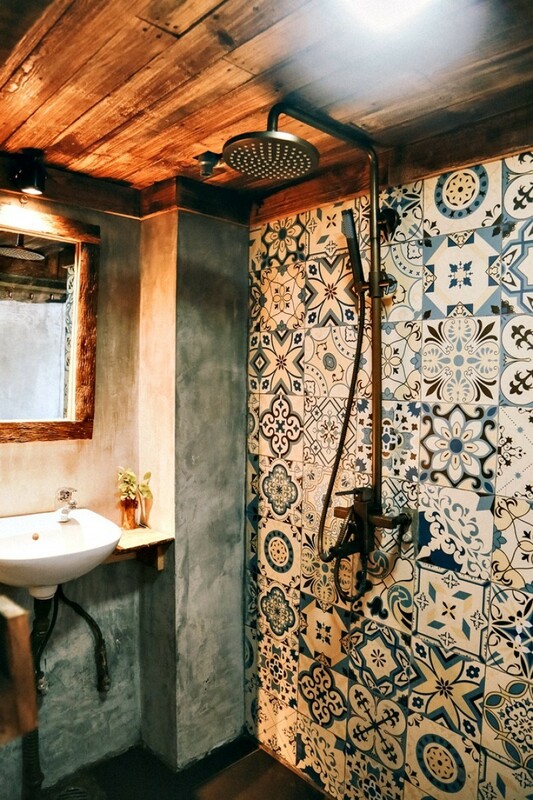 Ruahouse H'mong is located on the 4th floor of an old apartment building in the center of Hanoi. 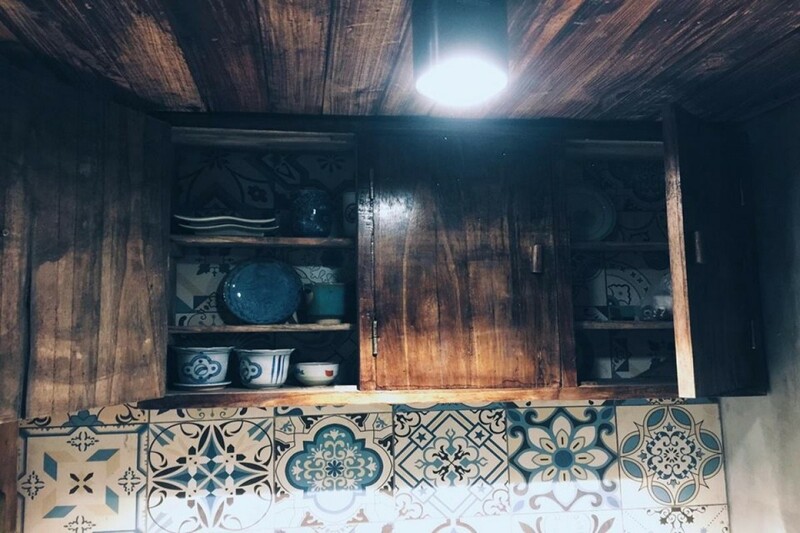 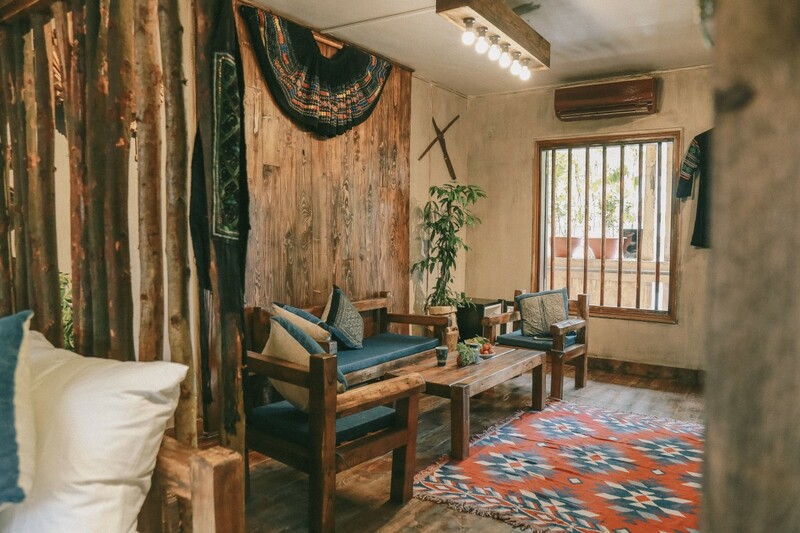 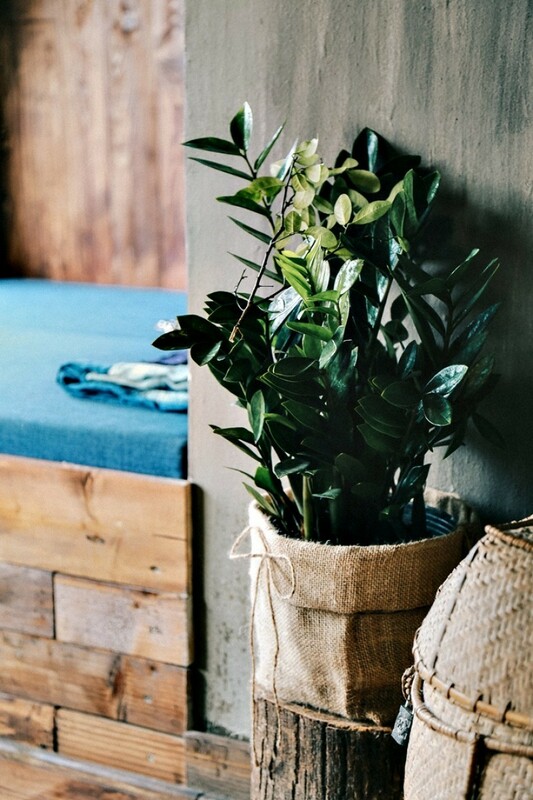 The apartment has a living room with a rustic tea table set, a bedroom separated from the living room by wooden walls, a reading area, an en-suite bathroom, a small kitchen, and a balcony. 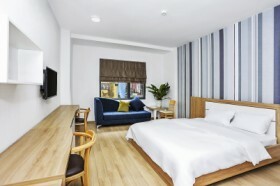 The reading room is also can turn to a bedroom for 2 people. 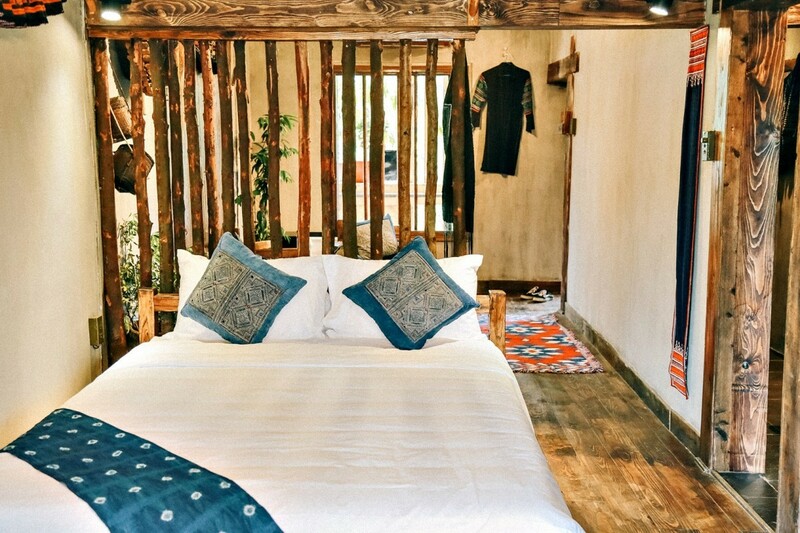 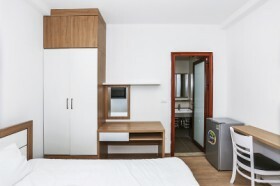 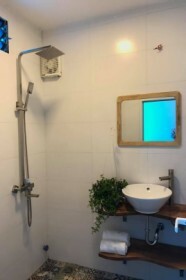 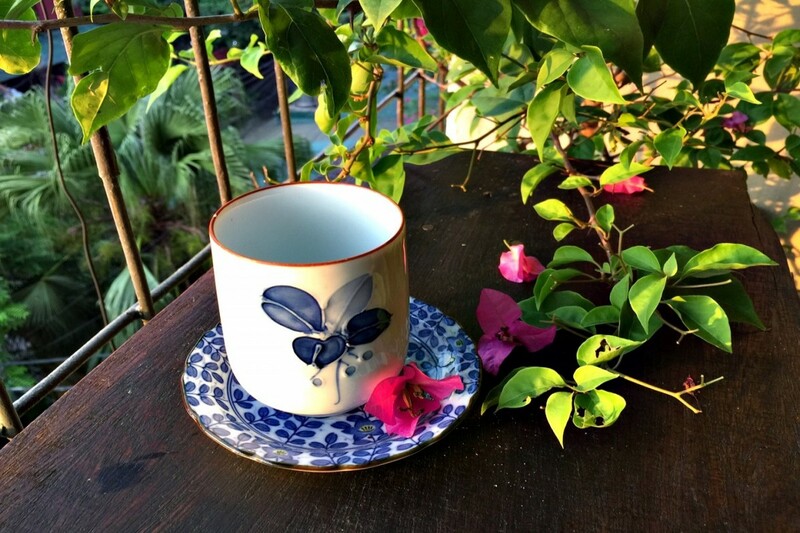 Everything in Ruahouse contains Sapa’s spirit, giving you a unique living experience in Hanoi. 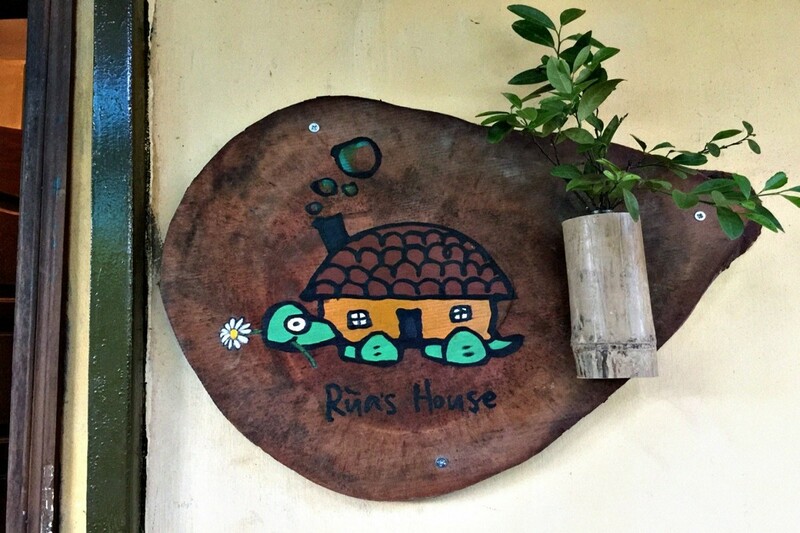 Staying at Ruahouse, no need to go too far, you can find a lot of street food, local restaurants, and Western restaurants right on the same alley.